My thanks to colleague and mentor Susan Finn, for rising to my call for guest bloggers! Her post continues the personal brand theme I started last month, with the importance of using a professional headshot. You probably think that you are in the business of ______ (fill in the blank: jewelry making, selling insurance, massage therapy, graphic arts). But really, you are in the business of marketing your business. Right now, there are people who need your goods or services. It is up to you to help them find you. Therefore, marketing is not what you do to sell your goods or services, it’s something you do FOR your potential clients. As we all know, with the internet, social media and the constant pace of 24/7 business, it is more critical than ever that a person or company brands and promotes effectively. Your personal brand, product or service might be the most awesome on the face of this earth, but if customers can’t find the value—the unique value—they are unlikely to engage. The first question to ask yourself is “What is my value?” Your client wants to know what’s in it for them? Clearly identify exactly what you bring to the table. Identify what your unique variation is. There are probably many people who offer what you do—you really need to offer your own spin. Differentiate your message. When you show the world where your own light shines brightest, your audience will follow that light to the products and services that you have to offer them. Make it such that no one could possibly think of anyone except YOU when thinking about that topic. This is your superpower! This is personal branding. Be the Resource … for all topics and issues that revolve around these areas. By sharing interesting articles (including your own, as much as possible), you are establishing yourself as a resource for others who want to learn more about you and your business. You are showing us your own superpower. Susan Finn is Chief Connector at Susan Finn Online, a digital marketing strategy firm. 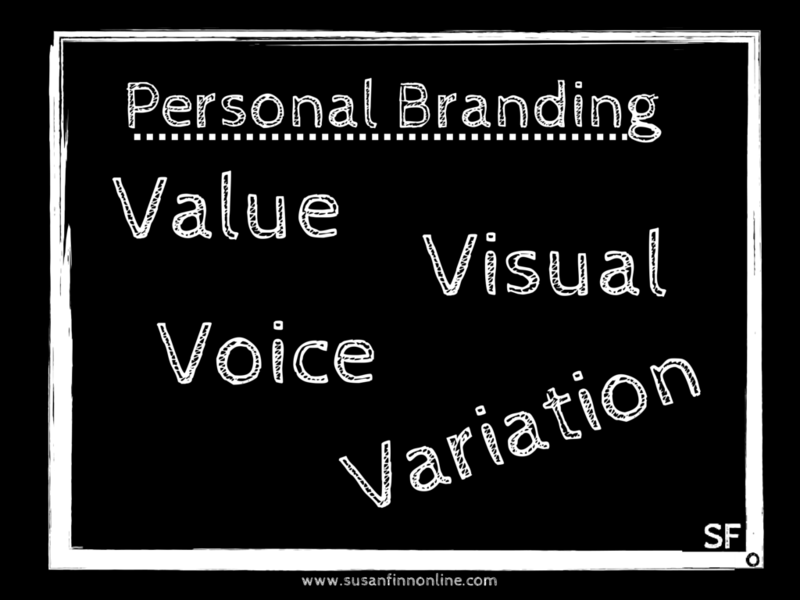 Susan describes herself as a loyal partner, a patient teacher, and a fierce advocate for small businesses invested in learning about and owning their online presence. 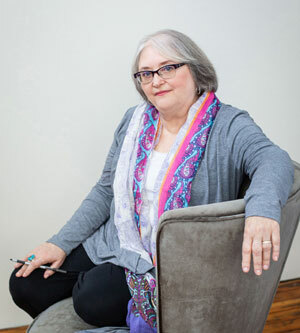 Susan’s focus is on empowering organizations with an arsenal of tips, tools, resources and strategies that allow them to connect and engage with their targeted audience in meaningful ways.